Was J.D. 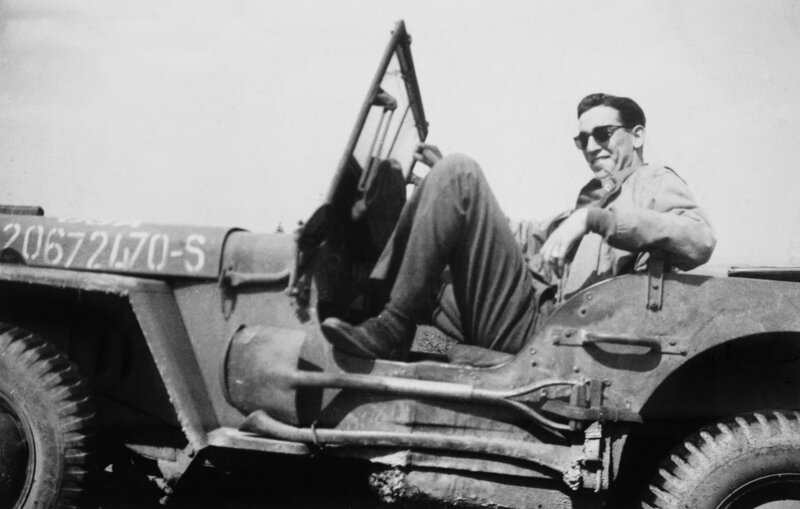 Salinger a Boy Scout? There is no shortage of documentaries and unauthorized biographies that can fill you in on the many myths and actualities concerning J.D. Salinger, author of The Catcher in the Rye. Admittedly, I’m bored to death with all the popular and literary prattle that has dogged Salinger for decades. I am, however, also stubbornly attached to his seminal novel and its protagonist, Holden Caufield. J.D. 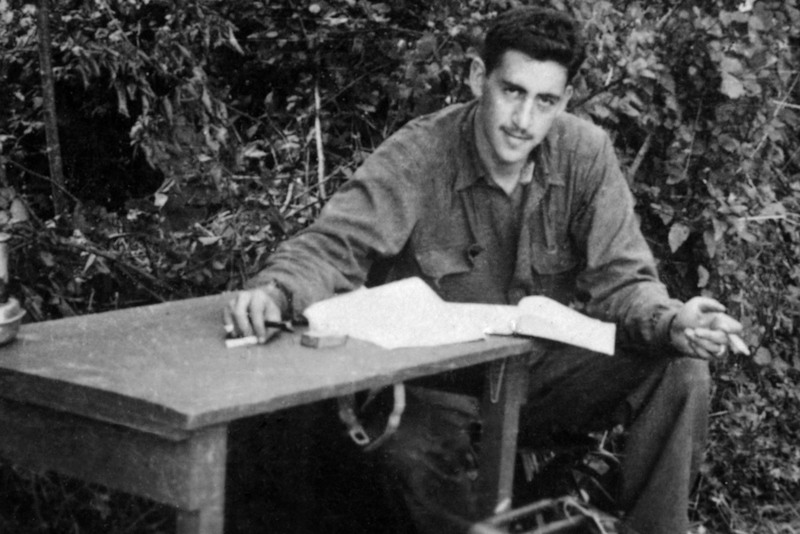 Salinger working on “Catcher in the Rye” during World War II. In this passage, Holden reveals the essential contradiction that has set him on a trajectory towards the “terrible, terrible fall,” admonished by his English teacher, Mr. Antolini. In short, it is the contradiction between rebellion and obedience. On one hand, Holden cannot march in line with the other Boy Scouts or any institution where insubordination is rewarded with a death sentence. But on the other hand, Holden is prepared to act as mass executioner when called to do his duty. The conflict between an impulse to rebel and an impulse to submit was the dangerous contradiction that structured the fascist character type, according to the mass-psychologist Wilhelm Reich. Holden Caufield does not know this in the eighteenth chapter, but he appears to have learned it by the novel’s conclusion. The terrible fall is averted, and from behind the walls of a west-coast mental hospital, Holden confesses how he actually misses Ackley and Stradlater and all the other Boy Scouts he once held in contempt.